The app locates nearby events and interest groups for your favorite activities like Baseball, Basketball, Tennis and Zumba. 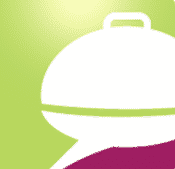 Find casual fitness groups for any age group, pick-up games near you and weekly recreational leagues. Also connect with fan clubs supporting your favorite teams. 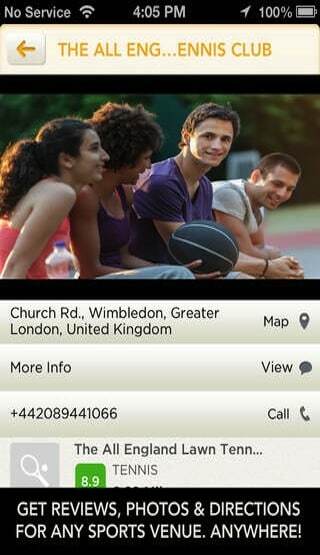 Finally, use Sportsfans to find the nearest tennis court, dance studio or other sports venue using Foursquare ratings. Even use your Foursquare account to showcase your national team’s flag for everyone to see! 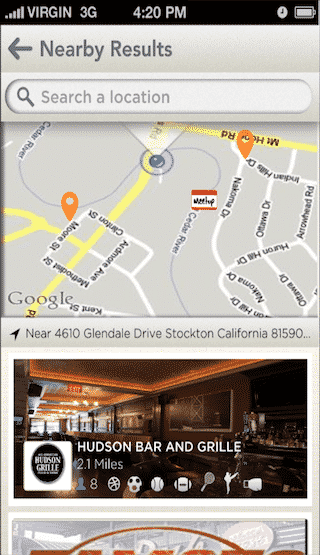 Search Nearest Sposrtsbar in the city using GPS and Sports Interest. 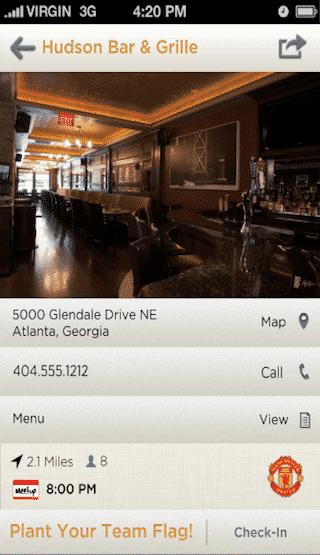 Integration with Foursquare to search for business and bar. 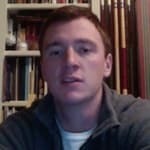 Integration with meetup to search for Bar and Groups. 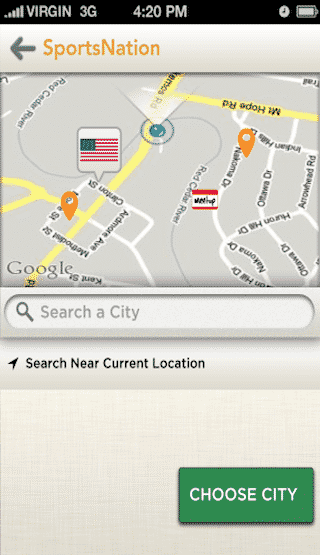 In-App Purchase integration to plan the flag at the location. Map integration to see the bars in the maps. Client wanted to integrate third party services to pull all social events, games, tournament and parties and display it to user with user friendly interface. This app had to be integrated with in-app purchase feature as well. Simpalm has successfully delivered our challenging Xamarin Project. 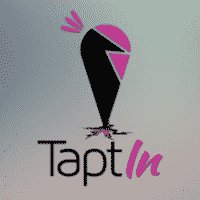 Our iPhone, Android and Windows apps are successfully running in the market. We gave a tough task and long listing complex feature requirements to Simpalm developers and they delivered all milestones on time. I would love to work with them for future projects. They are true .Net and Xamarin Mobile App Developer. I am having an existing .NET application and Simpalm team dynamically converted it to mobiles apps using Xamarin. Simpalm gave me an optimized solution, save my time and cost to have mobile apps. They have skilled Xamarin and .Net developers and fulfilled my requirements successfully. 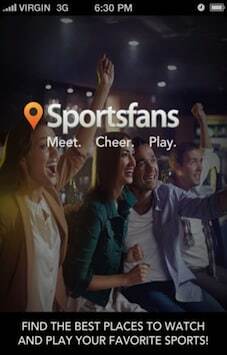 SportsFan has features like Event Search, GPS, Map, Meetup and FourSquare Search Integration.